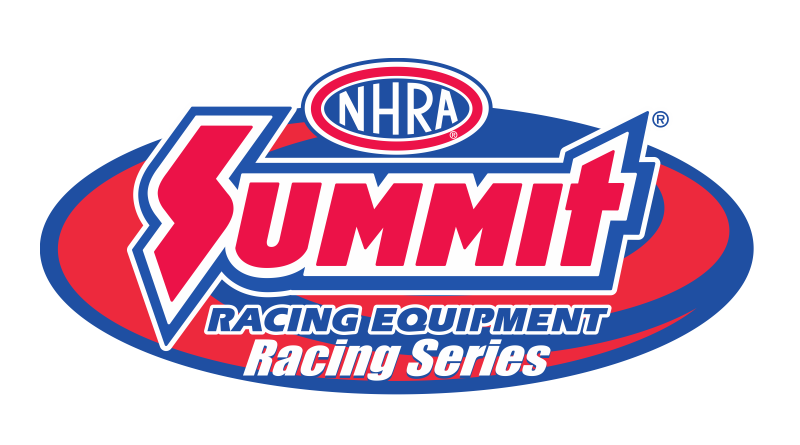 ENNIS, Texas – Texas Motorplex will host the 2018 NHRA South Central Division Summit Racing Series Finals, September 14-16. Top drivers from NHRA member tracks across the South Central division will compete in four classes for individual and team honors. Individual champions in Super Pro, Pro, Sportsman and Motorcycle will advance to the NHRA Summit National Championship and will compete against the winners from NHRA’s other six divisions at the Auto Club NHRA Finals in Pomona, Calif., in November. Participants in the top classes will compete for cash awards of more than $20,000 who advance to Pomona will each receive an additional $3,000 with a $5,000 winner take all purse going to the National Champion. Competitors in the High School class and Jr. Street will earn trophies. Time trials at Texas Motorplex are scheduled to begin at 9 a.m. on Friday with the Gamblers race to follow. Saturday time trials for all classes will begin at 9a.m. The Race of Champions, a race within a race where the top points earning drivers from each track square off in head-to-head competition, will start Saturday at 1 p.m. Round 1 of the event eliminations will follow in the afternoon, and continue Sunday at 9 a.m.